For too long, security systems have been separated and isolated from the outside world – only providing information when the worst happens, confusing and intimidating the very people who use them and lacking connectivity and compatibility with external systems that could benefit from the intelligence and information contained within. With Texecom Connect, everything changes. Texecom’s extensive end-user research has clearly indicated a gap between what end users want and what security systems currently deliver. Today, security and ‘peace of mind’ are the two main qualities that end users are seeking, but once a system is put in place a large majority of people simply do not use their security system. Despite the average costs of burglary in the UK estimated to be £2,525 in damaged and stolen items, only 33% of people with a security system turn it on and 83% of consumers have difficulty using their intelligent devices. The Texecom Connect App completely transforms the end user experience. 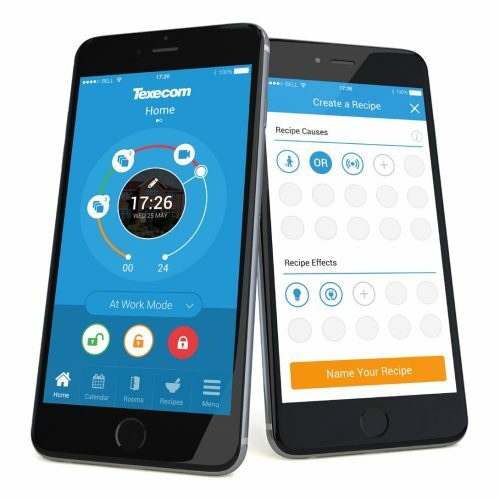 The Texecom Connect App provides an environment where end users actively want to interact with their home, enjoy the new possibilities that are open to them and receive the peace of mind that comes with knowledge and control. Texecom Connect uses technology to make people’s lives easier, not more complex. The Texecom Connect App has been carefully designed to allow end users access to an array of custom features, to tailor their app experience for their own personal and particular needs, without resorting to complicated programming. Texecom Connect introduces three new connectivity options to transform the ownership experience, enable past, present and future Texecom Premier Elite systems to add value every day and to interface with leading 3rd party ecosystems. Central to the Texecom Connect App experience is the timeline. Both past and programmed events are clearly presented, giving the user instant access to review events that have transpired, and also to plan and modify predicted events or changes in system status. This ‘at a glance’ timeline allows users to manage their connected security system how they want to. Some users may choose to manage by exception, and only be notified and interact when changes or events occur that differ from what they expect. Others may want to actively manage their property and make regular changes to the alarm and home automation functions. Whatever they choose, it is all made possible from a clear and unambiguous status screen. The calendar offers a detailed day-by-day record of the previous two weeks events, with one week of recorded video footage. By accessing the calendar, users can view past activity including device activations, home automation recipes and system mode changes. Recorded camera footage can be viewed directly from the calendar as well as the option to view live camera footage. Future pre-programmed calendar events can also be viewed and modified. Devices connected to the system can be used to create home automation effects. Devices can be security alarm components or home automation products and in the future web-based alerts such as weather predictions, daylight hours and so on. Security alarm devices can be used for home automation, without affecting the integrity of the security alarm system itself. 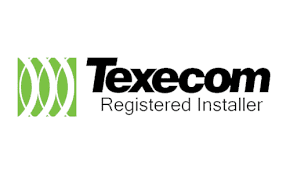 With Texecom Connect security is paramount, and the app has been designed to ensure that end users cannot inadvertently affect the operation of their security system. Recipes are a user-friendly way of describing the programming actions that are used for automation. The Texecom Connect App is programmed on the basis of cause and effect. A range of recipes can be grouped into system modes, so certain recipes only take place depending on the mode of the system (in the examples above, you might want to have the app message when someone is at your front door to occur in modes when you are away from the premises). This is the basic method of operating the home security and automation system through the Texecom Connect App, providing pre-set and custom system profiles with at a glance system control. This is a key short cut that the end user can use to put their premises into a known state depending on how they want to use the system. For example, in ‘breakfast mode’, we might expect the system to be disarmed, kitchen power sockets on and kitchen lights turned on if it is dark outside. The Texecom Connect App, Hub and API all require Premier Elite control panels to run V4 firmware or above. Any legacy Premier Elite control panel can be flash upgraded to the latest firmware. Texecom regularly releases firmware upgrades to enhance performance and provide additional features. The Texecom Connect App is a smartphone app for Android and iOS devices. Transforming the user experience, the Texecom Connect App adds home automation and end user control to Texecom’s Premier Elite range of professional security systems. Featuring a timeline for direct access to past and programmed events, direct control over home automation devices, recipes to create home automation effects and pre-set system modes, push notifications of system events and direct camera control. The Texecom Connect API is an integration protocol that interfaces Premier Elite control panels with 3rd party solutions. Currently, there is a number underway, some with smart connectivity providers and others with established players within the security market. The first Premier Elite 3rd Party integration that will be available using the Texecom Connect API is with Control4, which is certification pending. Control4 is a leading provider of personalised automation and control solutions, allowing you to control virtually any device in a home or business, automatically. Founded in 2003, the company mission is to deliver an elegant and more affordable way to control and automate lighting, music, video, security and energy in a single room or throughout the entire home. Today, Control4® certified custom integrators work with home and business owners to deliver the transformative benefits of the smart and connected home: convenience, peace of mind and an efficient environment that’s comfortable and safe. Texecom Connect wireless home automation devices use Ricochet® mesh technology, which provides connectivity to any Ricochet enabled Premier Elite control panel running V4 firmware or above. Forthcoming additions include the Texecom Connect Plug, which allows any mains-powered device to be switched remotely. The plug sits between the wall socket and the power plug of the device and is simply powered on or off via the Texecom Connect App. A more discreet solution is the Texecom Connect Back Box. 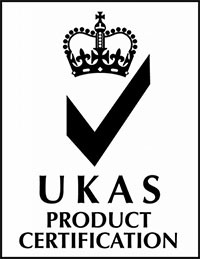 This allows wireless control over a wide range of devices including power sockets, light switches, timer switches, dimmers and other devices. Additional devices are planned, including an input/output module to allow wireless control over non-wireless devices, wireless radiator valves and environmental monitoring devices for sensing temperature, humidity and water. The Texecom Connect Hub is a video verification and home automation expander. The hub provides secure video handling when used with Texecom Connect Cameras, and the ability to store video and log data locally using a Micro SD card. Cloud-based storage is also available, giving users a choice of local storage, cloud-based, or a combination of the two. To enhance performance and to maintain the highest levels of security, the Texecom Connect Hub firmware is remotely upgradeable, as well as offering installers the ability to remotely upgrade the firmware in the connected Premier Elite control panel. Previously Premier Elite firmware upgrades required a site visit, but the addition of the Texecom Connect Hub facilitates remote firmware upgrades. The Texecom Connect Hub will open a host of new possibilities, and crucially, will be compatible with legacy Premier Elite control panels, making future system upgrades simple and straightforward. Texecom Connect Cameras will offer a range of high-quality camera options with secure video handling. Options include desk mount, wall mount, dome and external cameras offering both IP and WiFi connectivity. Most cameras include a 2-way audio control that is ideal for use as door entry systems, baby monitoring and many more applications. The Texecom Connect App is a smartphone app for iOS devices. Transforming the user experience, the Texecom Connect App adds home automation and end user control to Texecom’s Premier Elite range of professional security systems. 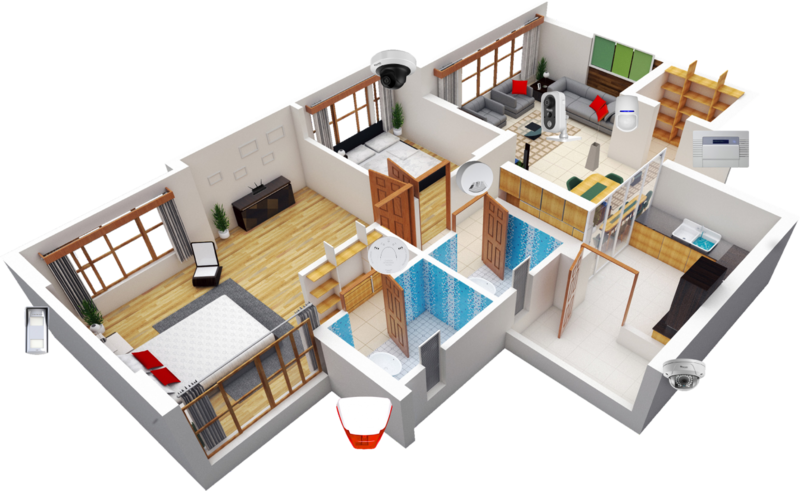 Featuring a timeline for direct access to events, direct control over home automation devices, recipes to create home automation effects and pre-set system modes, push notifications of system events and direct camera control. Existing and new customers can benefit from our brand new Full HD Wi-Fi cameras, featuring professional high-quality specifications to monitor their homes and businesses in detail. 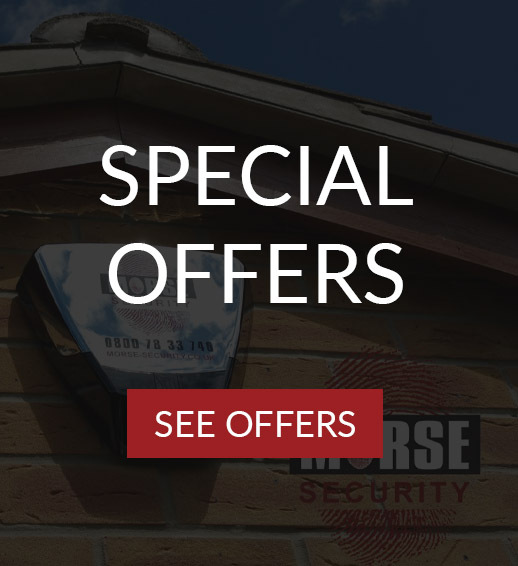 Easy to fit and simple to use, you can order internal and external options for the security monitoring needs of any residential or small business property.